Tarun Gupta February 8th, 2018 Uncategorized no comments. Facebook owned WhatsApp has finally started rolling out UPI based WhatsApp Payments feature for Indian users. 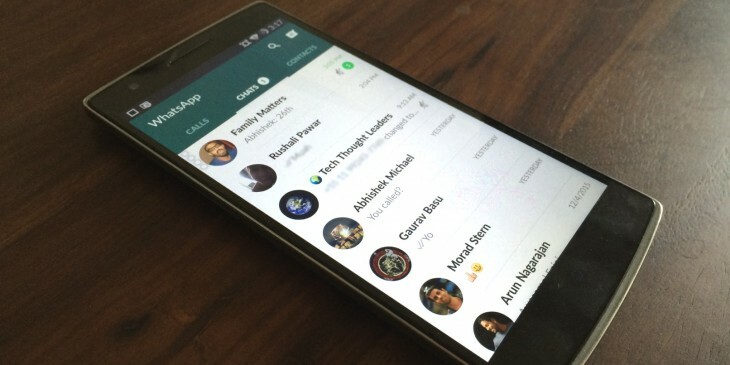 The feature is currently being tested for select group of beta users on WhatsApp’s iOS and Android platforms. The feature will allow WhatsApp users send and receive money using the app. The feature is as of now available on WhatsApp version 2.18.21 for iOS and version 2.18.41 for Android. As stated, WhatsApp Payment feature is currently available for select group of users of the beta app in India. User can spot the feature in a chat window through the Attachments menu. The option is placed alongside other options such as Gallery, Video and Documents etc. When a user clicks on Payments, it pops up disclaimer window, followed by a list of banks to choose from. Users can select their preferred bank from the list connect with UPI. It’s worth noting that users have to create an UPI account for sending / receiving money if they don’t have one. Furthermore, they will be prompted to create an authentication pin if they haven't yet used the UPI payments platform. 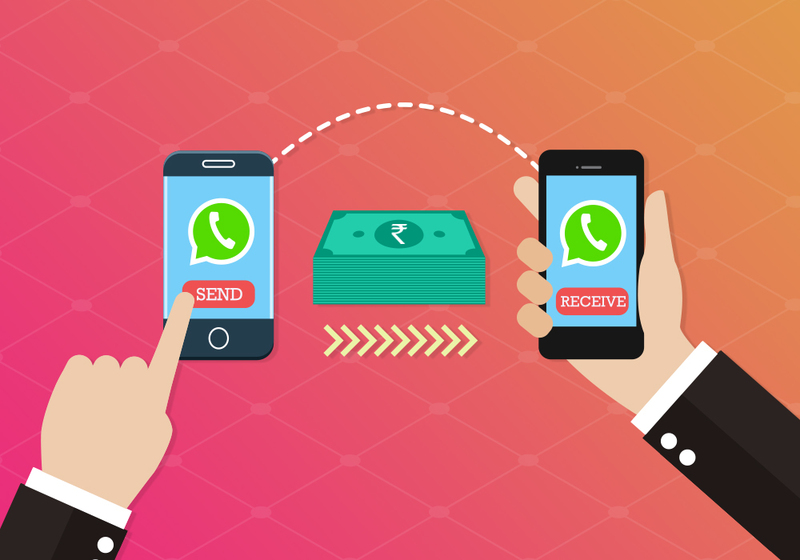 To receive and send money, it’s a pre-requisite that both the sender and receiver need to have the WhatsApp Payments feature in their respective messaging apps. 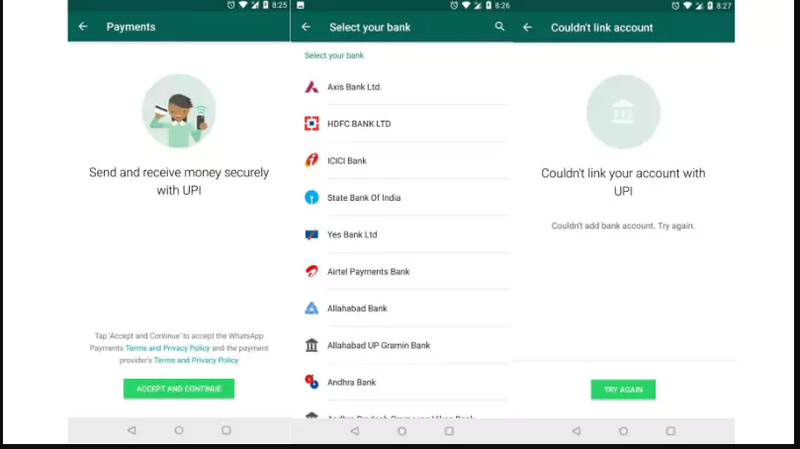 As the feature is still under beta testing, several glitches have been reported by the users including non-linking of their bank accounts to the app.WhatsApp started working on WhatsApp payment system in July 2017. Months later, the feature was spotted on an Android beta version. WhatsApp started working on WhatsApp payment system in July 2017. Months later, the feature was spotted on an Android beta version. The newly added feature will help brands multiply their businesses reach and would surely be a solid push to digital India program.